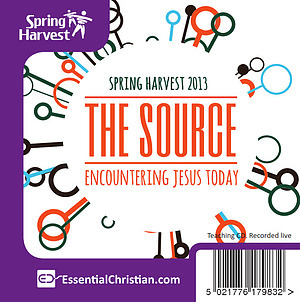 Including other creative worship forms is a Sam Hargreaves & Sara Hargreaves talk recorded at Spring Harvest - 2013 on Church Worship available as MP3 Download format. 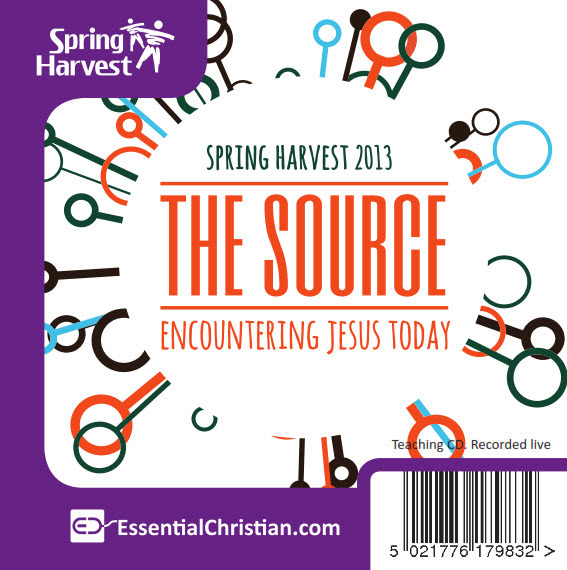 Want to engage more people, learning styles and artistic gifts in your worship? Sam Hargreaves and Sara Hargreaves explore principles from scripture and practical examples of using more than songs in worship, and ways to include them seamlessly in your journey of worship. Be the first to review Including other creative worship forms a talk by Sam Hargreaves & Sara Hargreaves! Got a question? No problem! Just click here to ask us about Including other creative worship forms a talk by Sam Hargreaves & Sara Hargreaves.